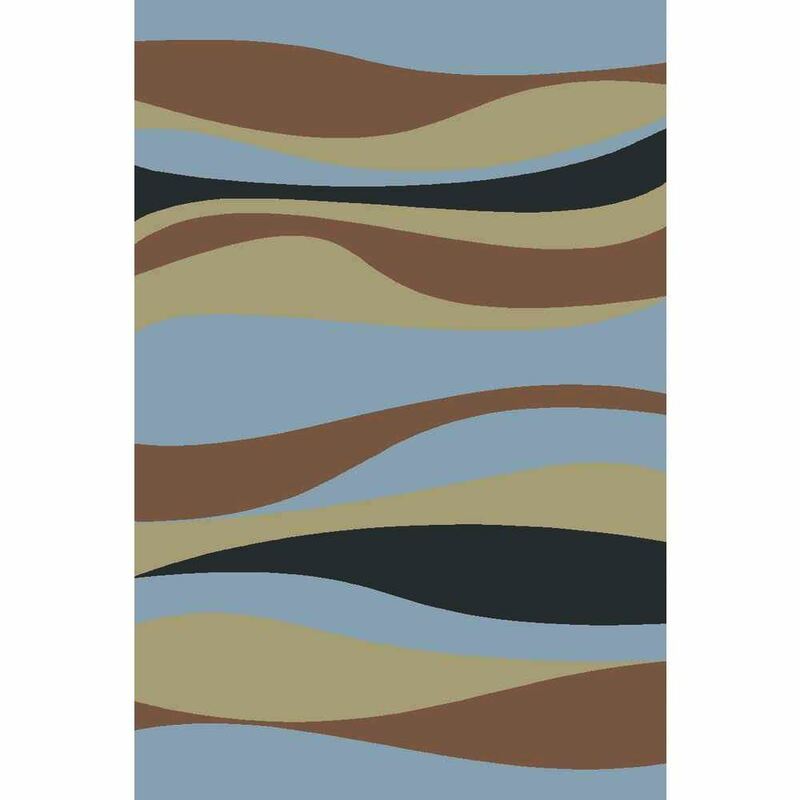 Give a retro twist to your contemporary interior space with the Multi Colored Striped Rug. Give a retro twist to your contemporary interior space with the Multi Colored Striped Rug. Featuring an eye-catching wavily stripes with rich shades of blue, rust, brown; this area rug from Cozy Rugs is sure to give home a dash of elegance.